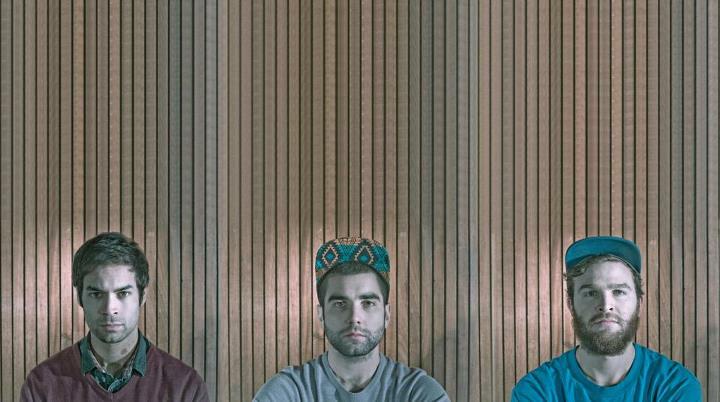 As we await the hotly anticipated debut album by London trio Dems they return to our stereos (or more than likely laptop speakers) with their latest single Canvas World. Featuring the delicately smooth vocals of Claudie the track is set to be released via Killing Moon on 7th October and follows on systematically from their previous work with sparse skippy percussion and tessellating synths. Check it out above.